Here is a summary of the best way for securing a WordPress website from Hacker, that will help you do that. It is important to mention that these measures don't guarantee a 100% protection against hacking attempts, mostly because a 100% secure website doesn't exist, but they will protect you against the majority of attacks. WordPress is the most popular blogging and CMS system on the Internet which makes it a favorite target for hackers. 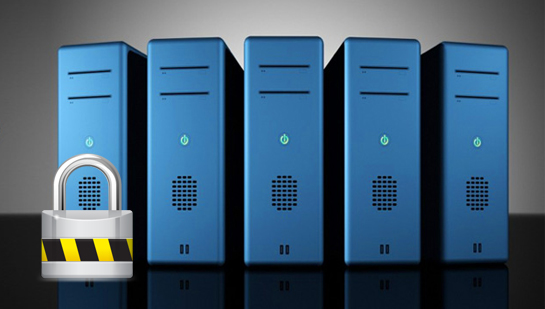 Having a WordPress site means that you have to take some extra efforts in order to protect your and your visitors data. Here is a summary of the best way for securing a WordPress website from Hacker, that will help you do that. It is important to mention that these measures don't guarantee a 100% protection against hacking attempts, mostly because a 100% secure website doesn't exist, but they will protect you against the majority of attacks. The most important when start a wordpress website to Protect Website From Hacker You should delete plugins and themes you’re not using.This processing isn’t just about security, either. It will help to improve site speed and performance, too. Loading your site up with too many plugins can slow it down dramatically. So if your site can function without a particular plugin, skip it. Or, look for plugins that check off several items on your must-have features list. The fewer plugins you have, the fewer chances you give hackers to access your info. The first time when I research about Wordpress website I also usually download Premium Plugins and Themes For Free, I think almost people also do that. 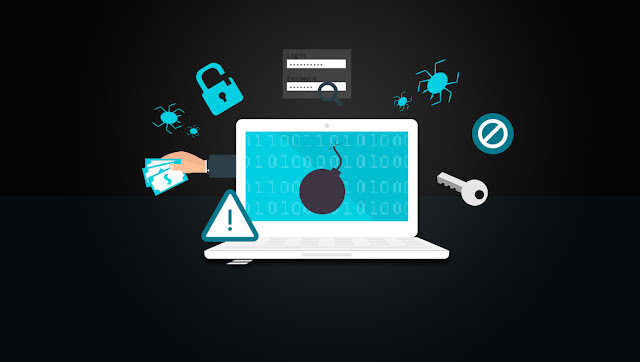 Which is NOT SECURE for your website because most of them add a malicious code to themes and plugins which is not too easy for you to find out. In fact, if you’re running an older version of WordPress than what is current, all of the security flaws in the version you’re running is common knowledge to the public. That means hackers have that info, and can easily use it to attack your site. So It is really important to keep your core WordPress files and all of your plugins updated to their latest versions. Most of the new WordPress and plugin versions contain security patches. Even if those vulnerabilities cannot be easily exploited most of the times, it is important to have them fixed. Automatic updates for plugins and themes are another thing you can configure by inserting a bit of code into wp-config.php. It is important to restrict the access to your WordPress admin area only to people that actually need access to it. If your site does not support registration or front-end content creation, your visitors should not be able to access your /wp-admin/ folder. So how you can protect your WordPress Admin Area? If you’re into WordPress security at all, you’ve heard of the .htaccess file before and have likely accessed it. Still, the changes you make in this one file can have such a huge impact on your entire site’s security. You can insert many different code snippets into the .htaccess file anywhere outside the #BEGIN WordPress and #END WordPress tags to modify what files are visible within your site’s directory. You know, wp-config.php is one of the core WordPress files. It contains information about the database, including the name, host (typically localhost), username, and password. This information allows WordPress to communicate with the database to store and retrieve data (e.g. Posts, Users, Settings, etc). The file is also used to define advanced options for WordPress. If WordPress defaults are left intact, it’s really easy to find out each author’s username for your site. And since more often than not the main author of a site is also the administrator, it’s also easy to find out the admin’s username. Which isn’t good. Anytime you’re giving away info to hackers, you run the risk of seeing your site compromised.good idea to hide the author’s username to ensure you aren’t making the hacker’s job easier. To do this, all you need to do is add some code to your site.Once inserted, this code will make it so when someone inputs ?author=1 after your main URL, they won’t be presented with the administrator’s information and will instead be sent back to your homepage. 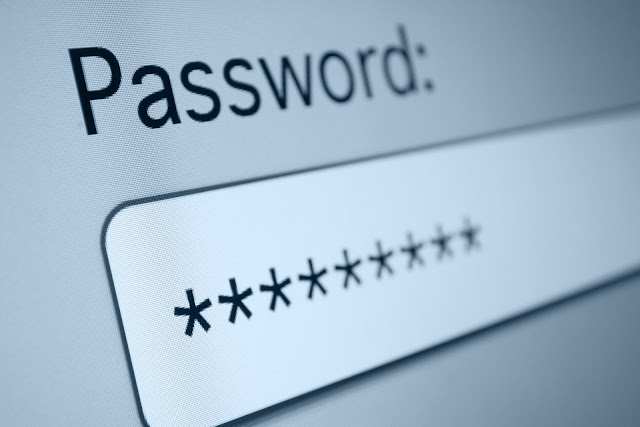 You will be surprised to know that there are thousands of people that use phrases like "password" or "123456" or "admin123" or "no password" ... for their admin login details. Needles to say, such passwords can be easily guessed and they are on the top of the list of any dictionary attack. A good tip is to use an entire sentence that makes sense to you and you can remember easily. Such passwords are much, much better than single phrase ones. So how you can choose a Strong Password? The combination of several will produce a strong password. a deliberately misspelled term, e.g., Wdn-G8 (Wooden Gate) or [email protected] (Here’s looking at you). 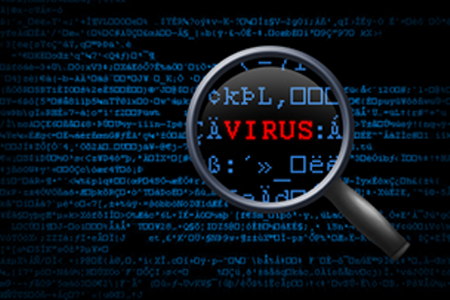 If your computer is infected with virus or a malware software, a potential attacker can gain access yo your login details and make a valid login to your site bypassing all the measures you've taken before. This is why it is very important do have an up-to-date antivirus program and keep the overall security of all computers you use to access your WordPress site on a high level.